We must admit that after seeing the pricing of the Apple Watch, most of us were a bit intrigued, even though this shouldn’t be such a big surprise. Apple have placed themselves as a premium brand on the market, so a price tag bigger than most Android Wear smartwatches was expected, but the question is…how much does the Apple Watch actually cost? 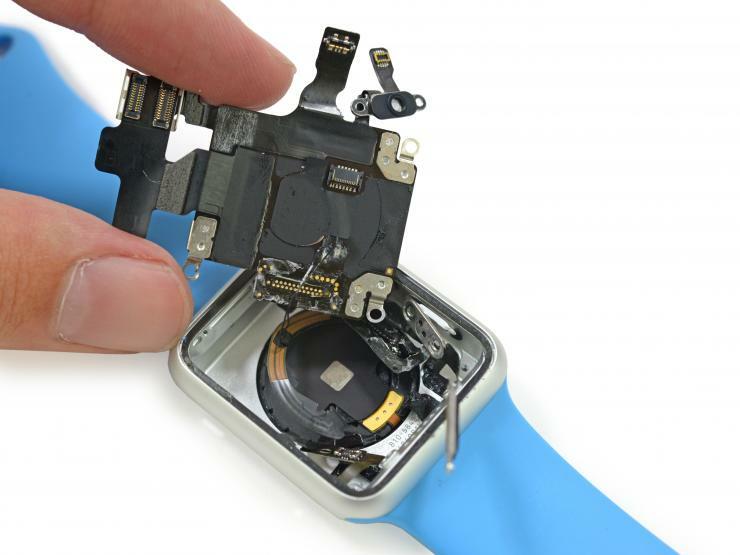 According to NY Daily News, research firm IHS Technology has the answer to this question, as they conducted a teardown study of the Cupertino-based manufacturer’s first wearable. A 38 mm Apple Watch Sport was analyzed and, after the teardown, it turns out that the total cost of the device is about 24% of the suggested retail price, compared with 29% to 38% for other Apple products, as stated by the above mentioned source. To be more specific, the total cost of manufacturing the smartwatch is just $83.70, while the retail price tag has at least $350 written on it. The parts needed can be bought for a total of $81.20, while an extra $2.50 is added to the bill, consisting in manufacturing expense. Yes, this might be pretty impressive, but according to analysts, it’s actually normal. Don’t be so surprised, though! Kevin Keller, senior principal analyst-materials and cost benchmarking services for IHS technology claims that it’s not something unusual for a first-generation product rollout to sport a way big retail price, compared to its actual manufacturing cost, as the retail prices will definitely decrease over time. Any first thoughts on this? Do you think the Apple Watch should be available for a more accessible retail price, considering its small production cost? Share your opinion with us, using the comments section below!